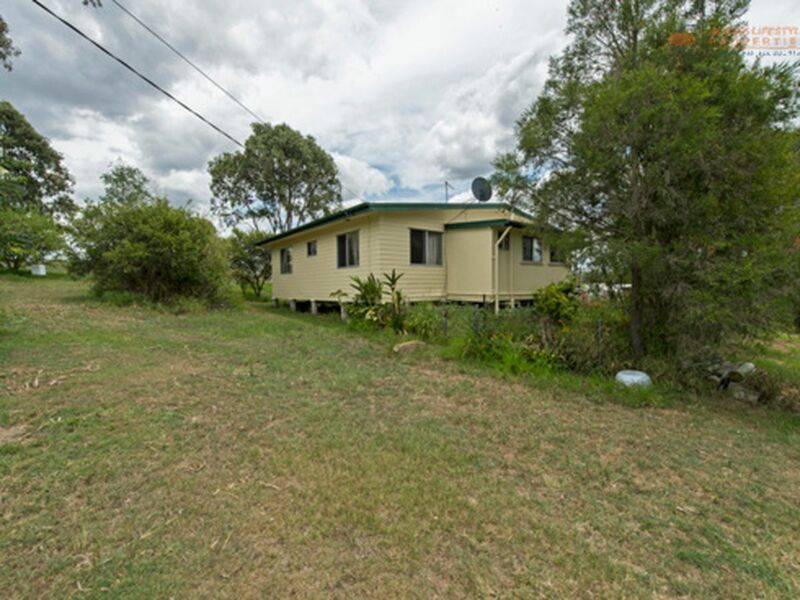 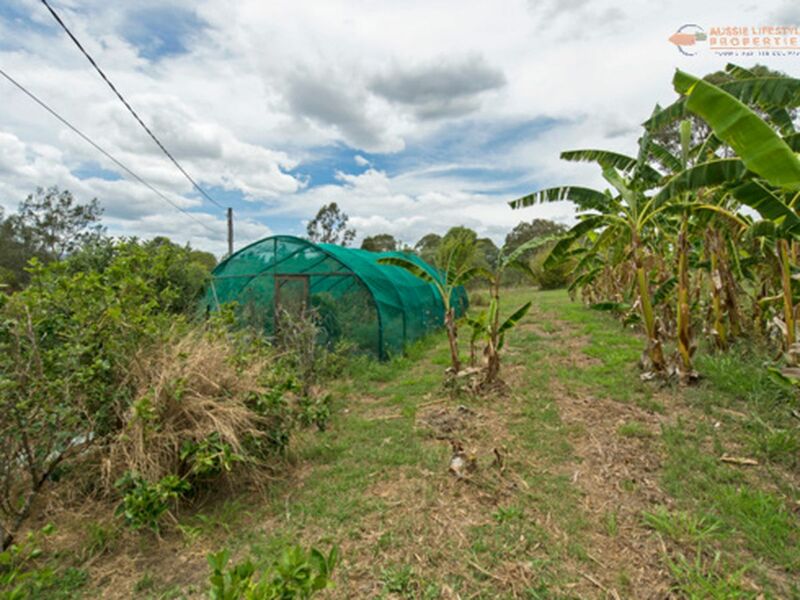 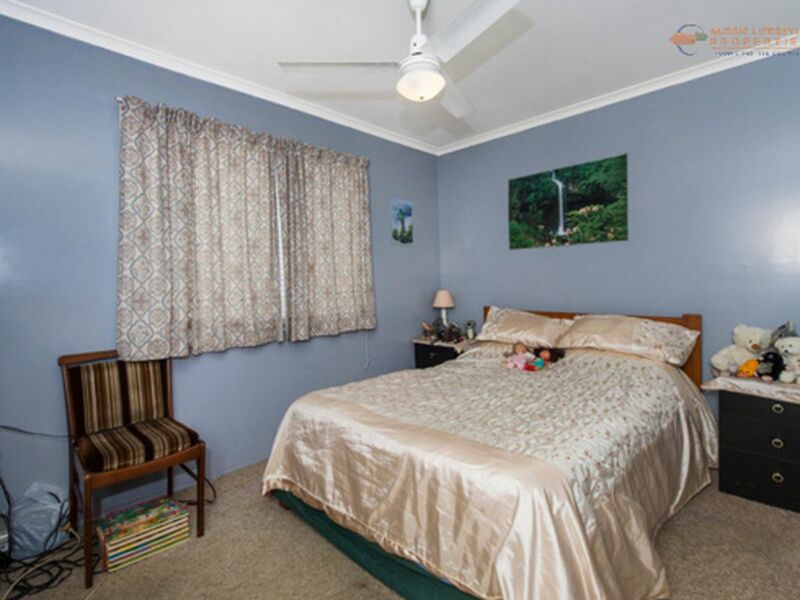 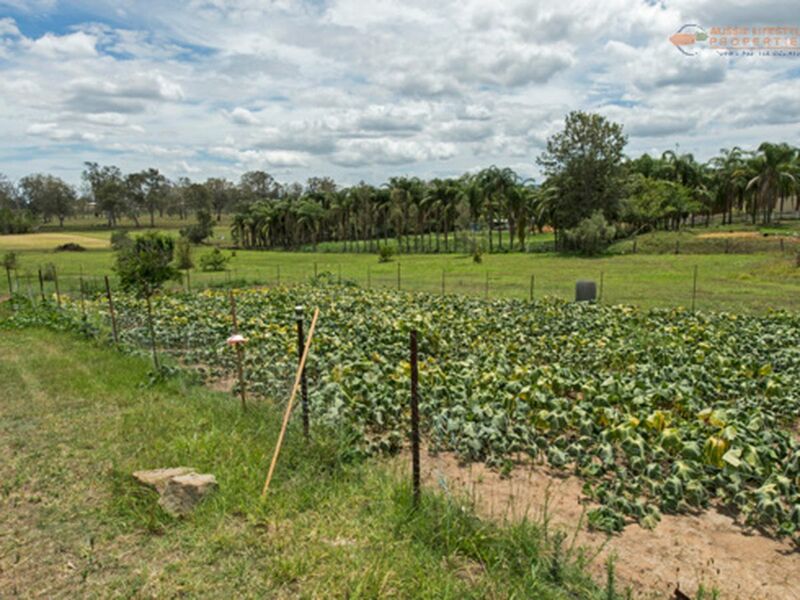 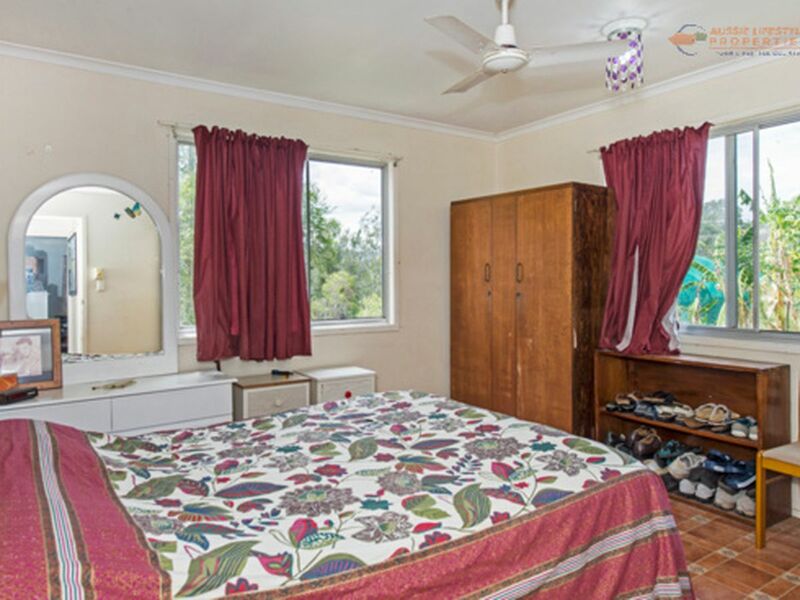 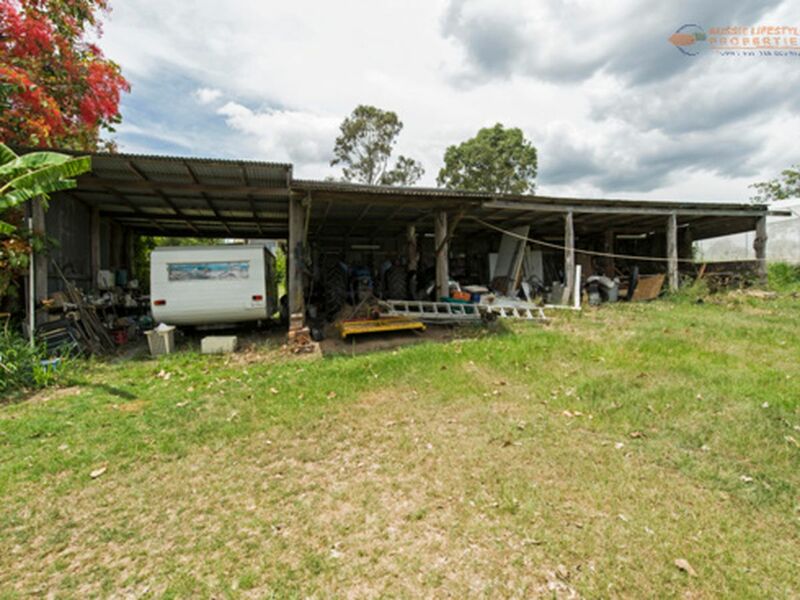 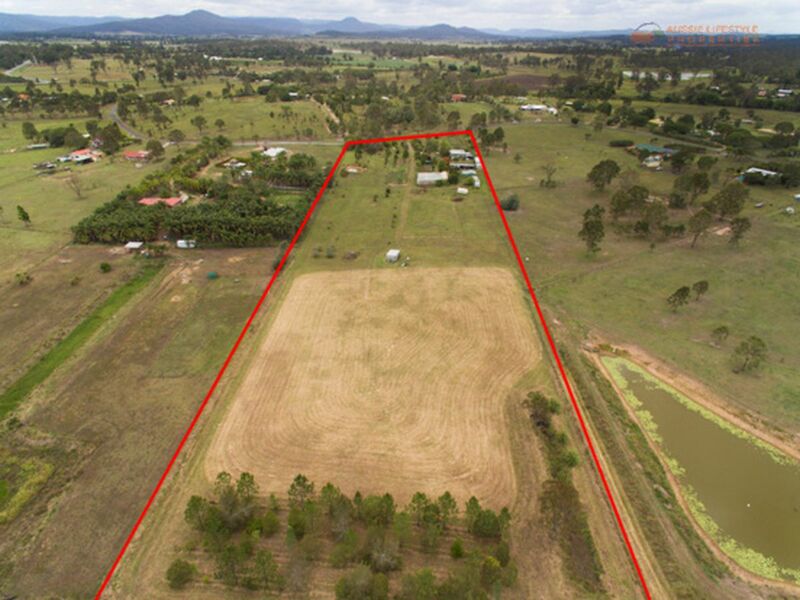 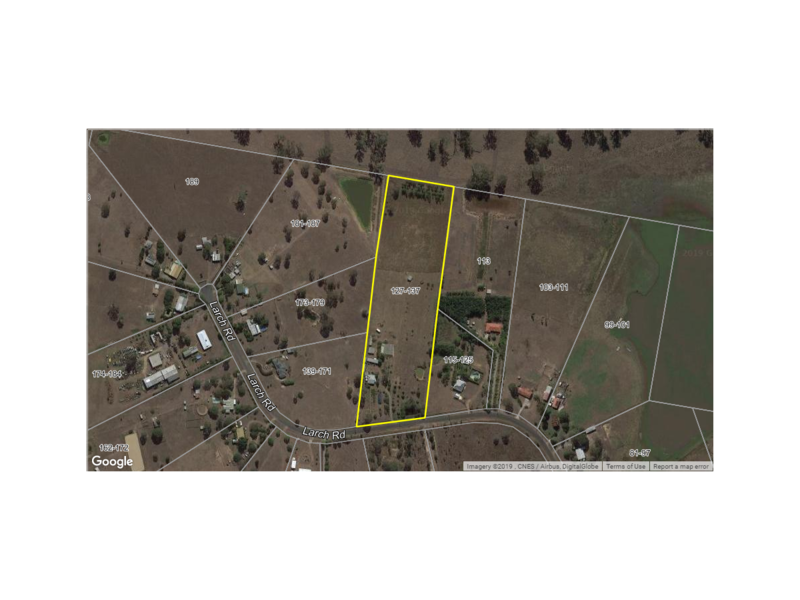 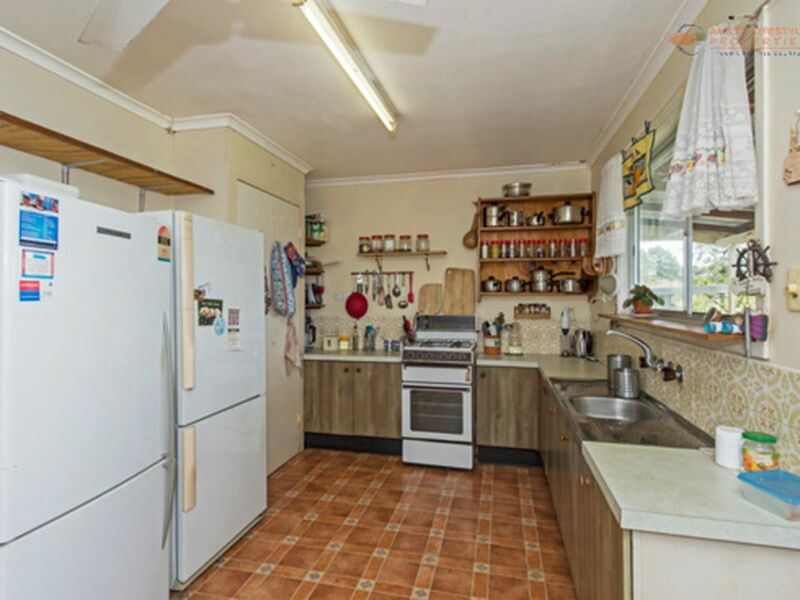 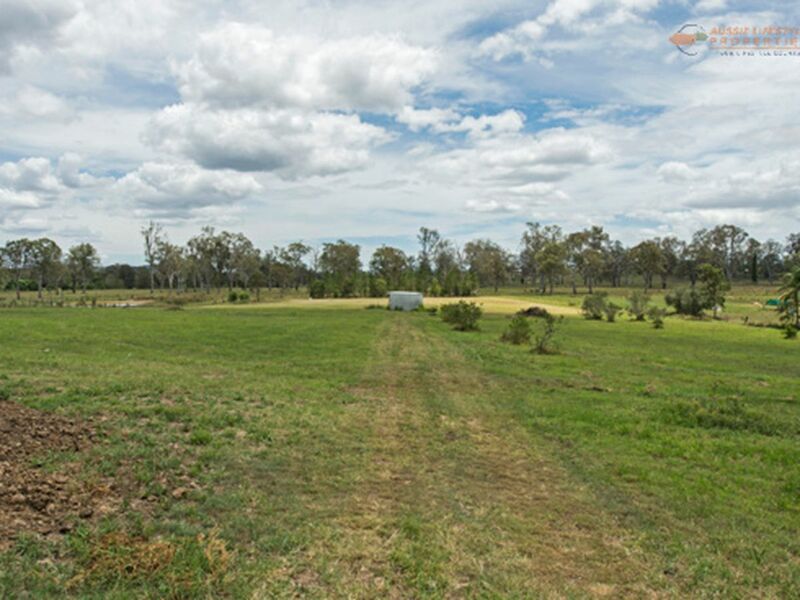 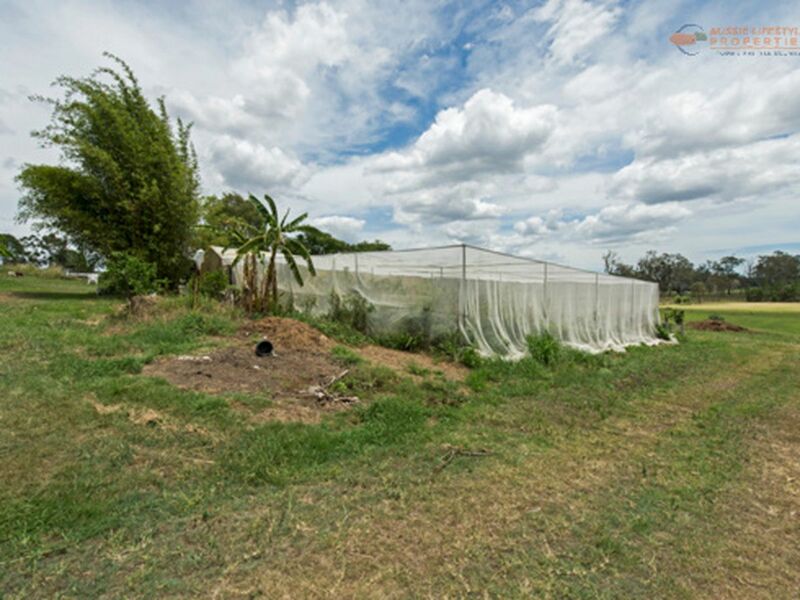 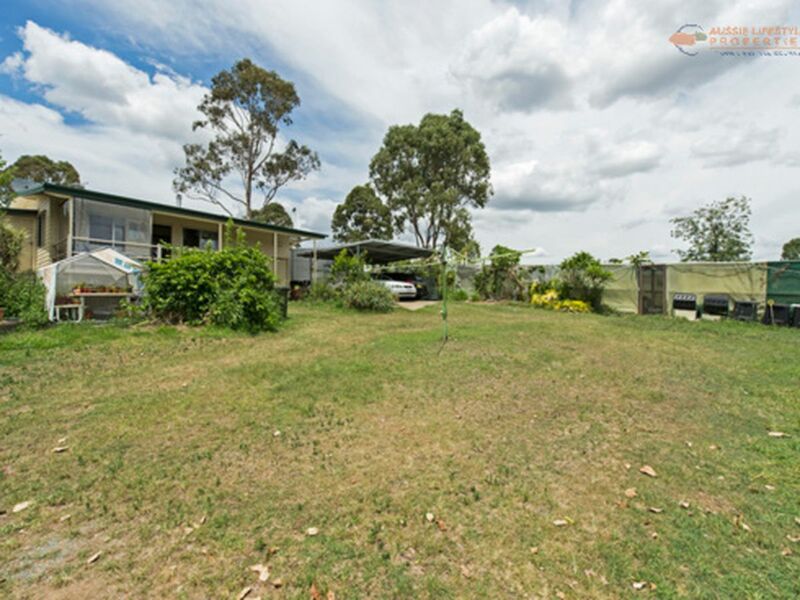 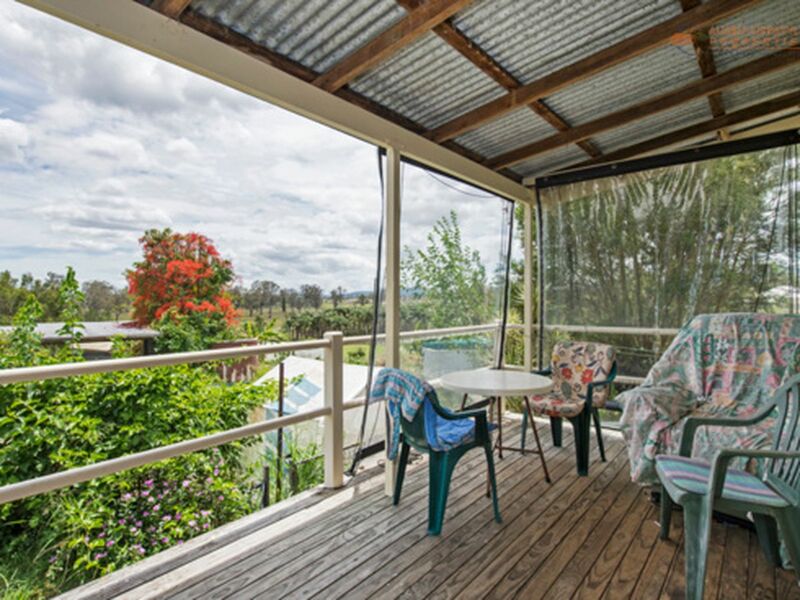 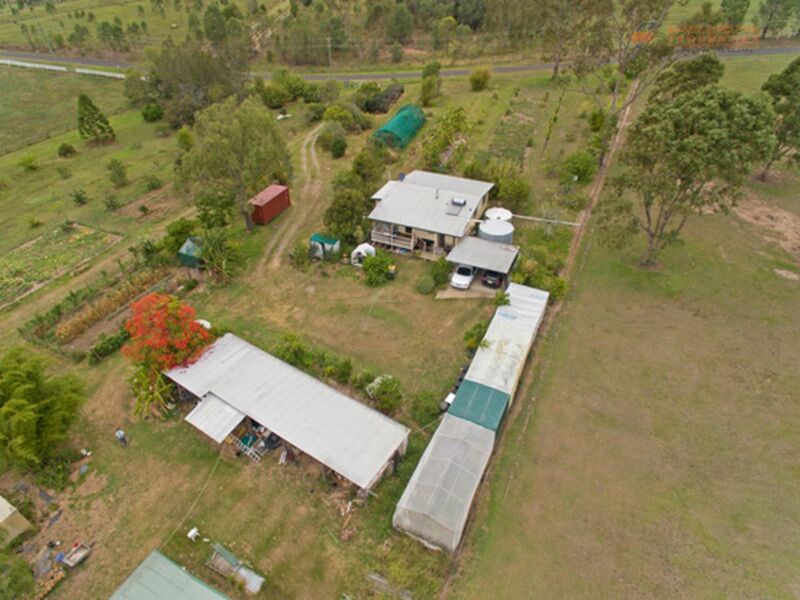 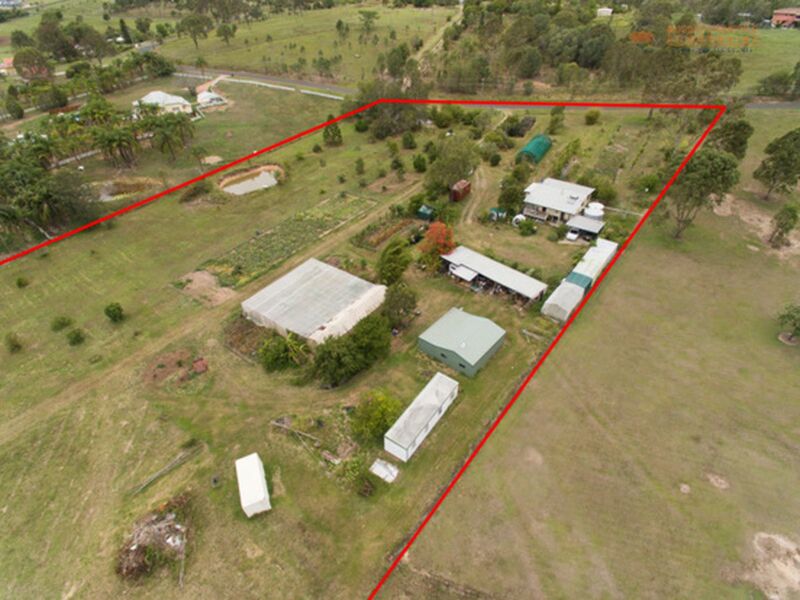 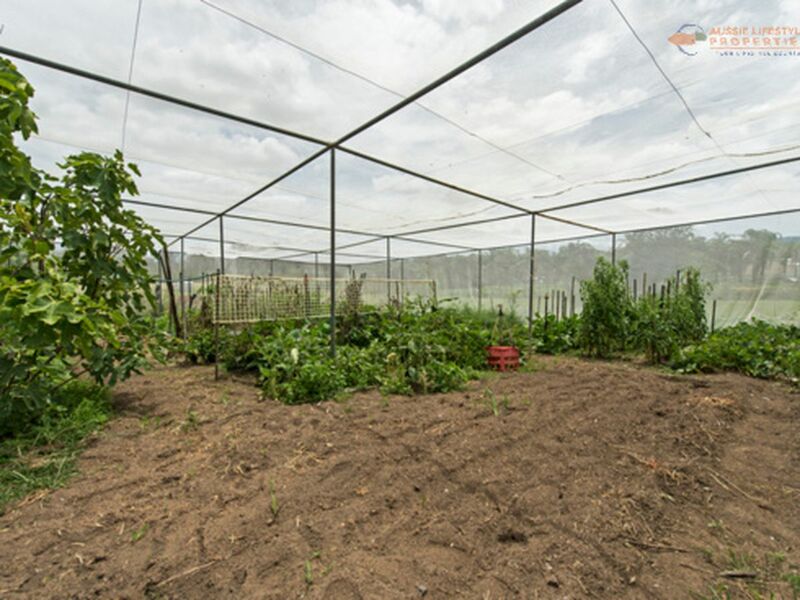 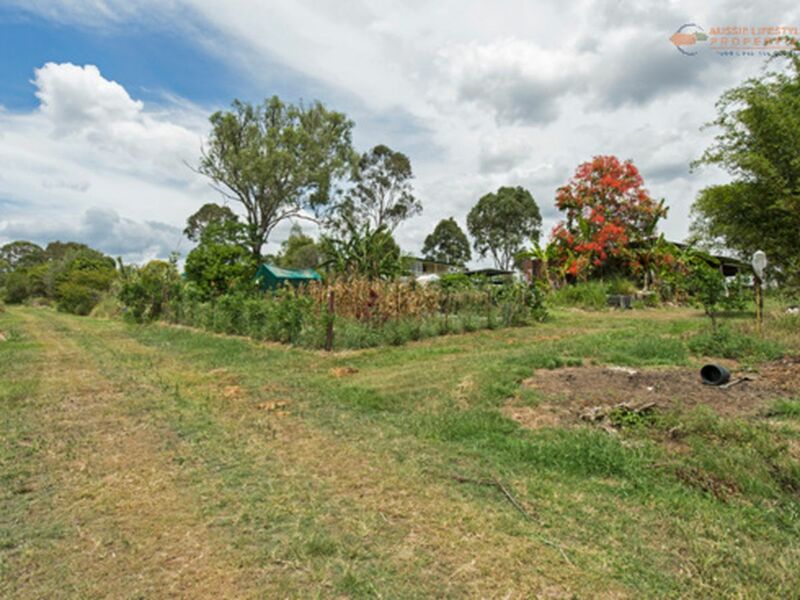 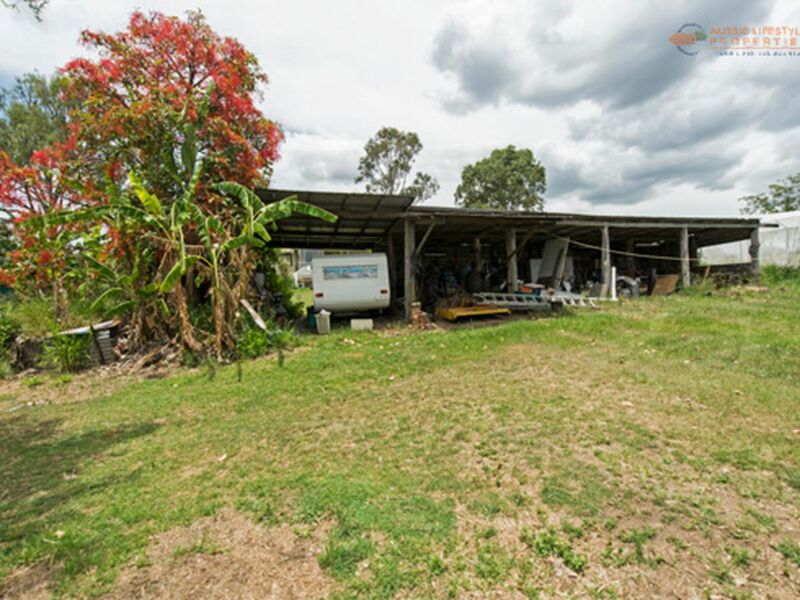 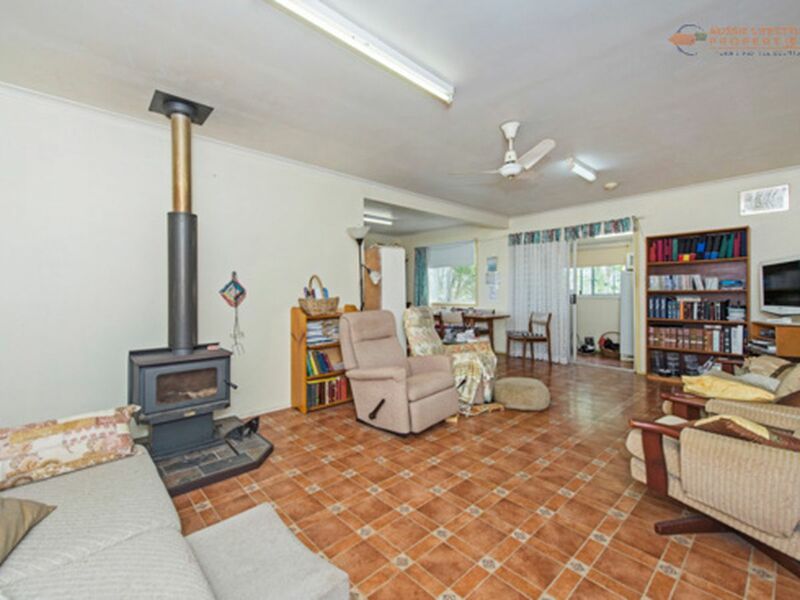 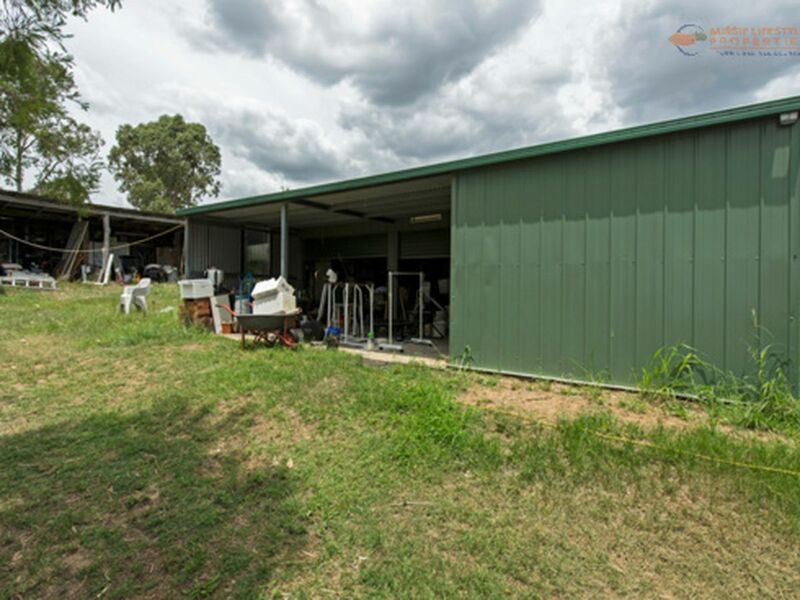 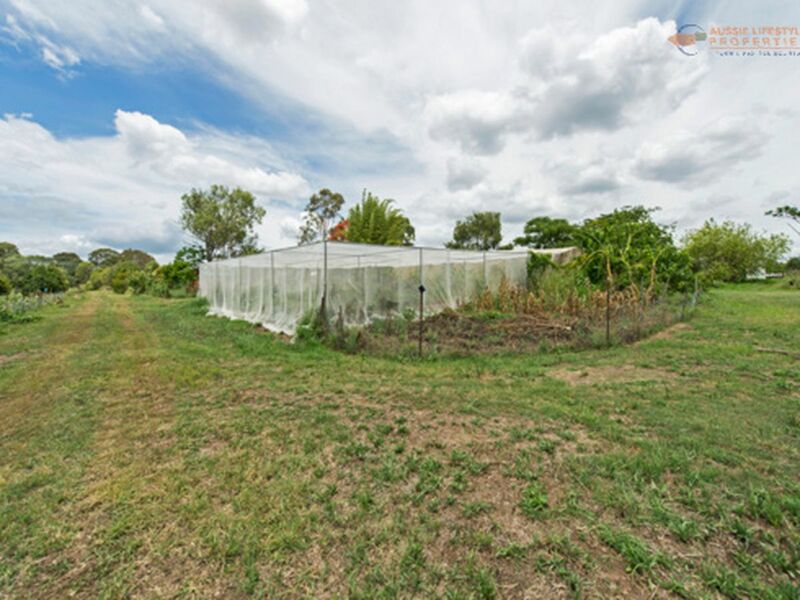 Tucked away in Tamborine you will find this property sitting on 9.9 acres of beautiful land. 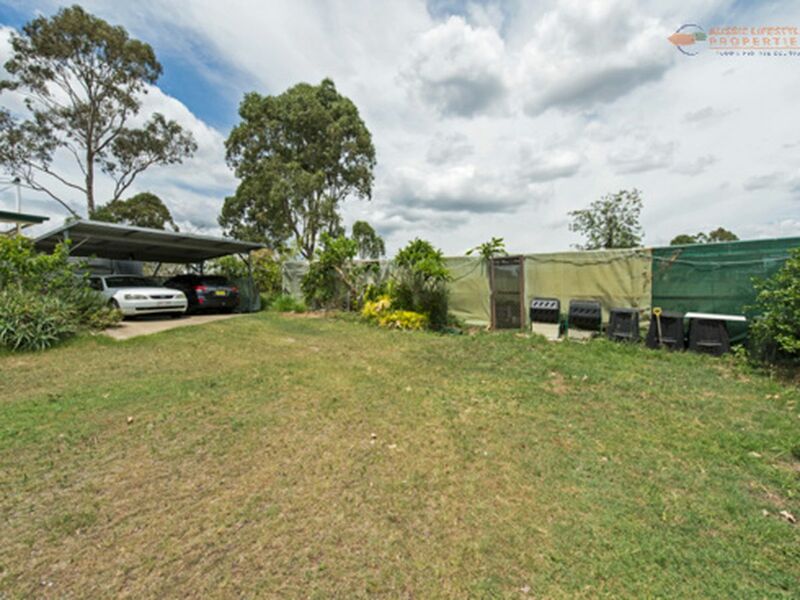 There are several options on offer with this property with others in the street recently selling in the high $700,000's. 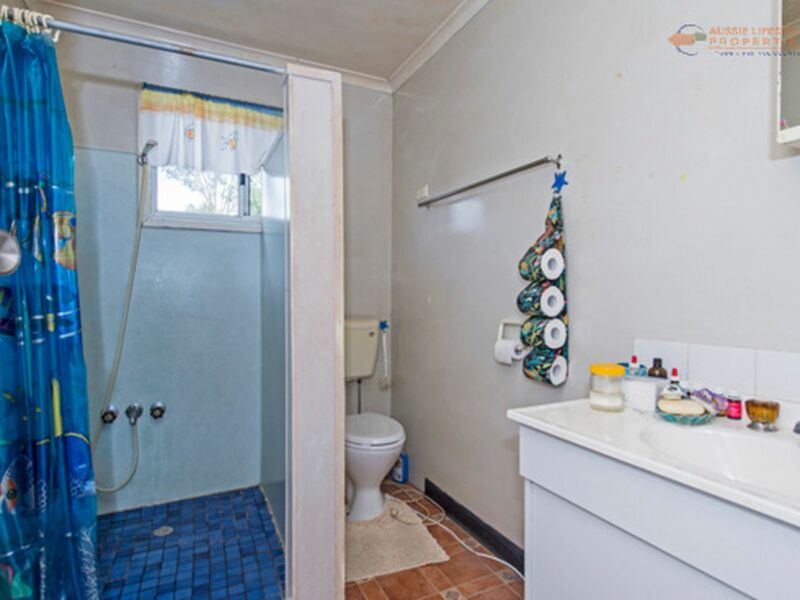 Current infrastructure includes a compact 3 bed house with 3 toilets, 2 showers, ceiling fans and fireplace. 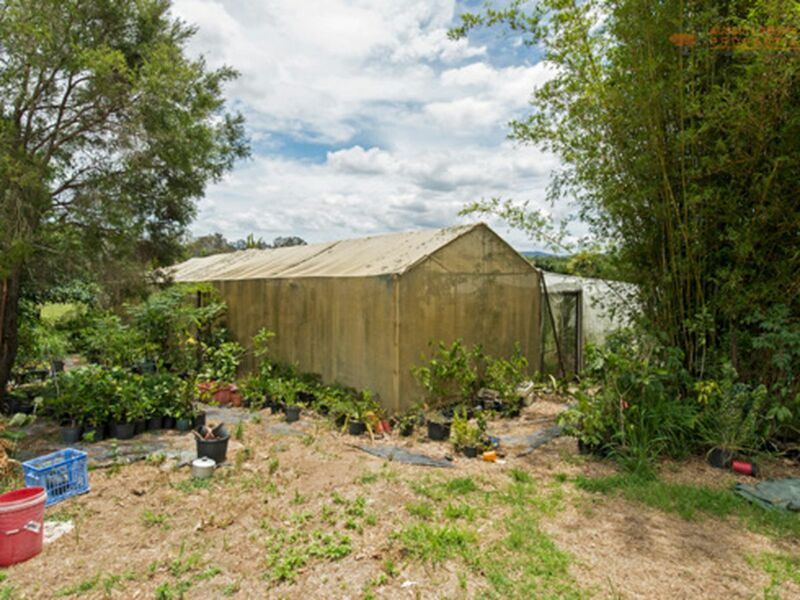 1 x demountable storage with no power, huge 4 bay undercover parking for machinery, several shade houses / nursery's for the green thumb. 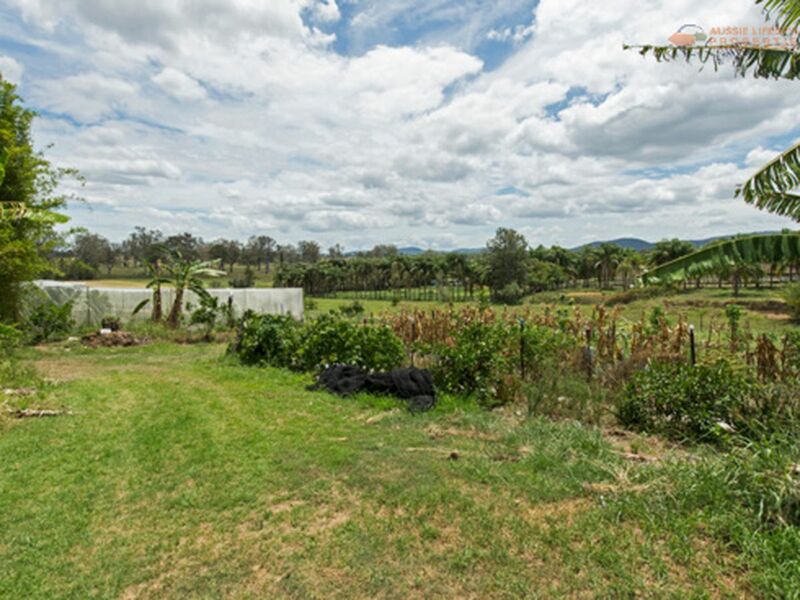 Fruit trees including some delicious dragon fruit. 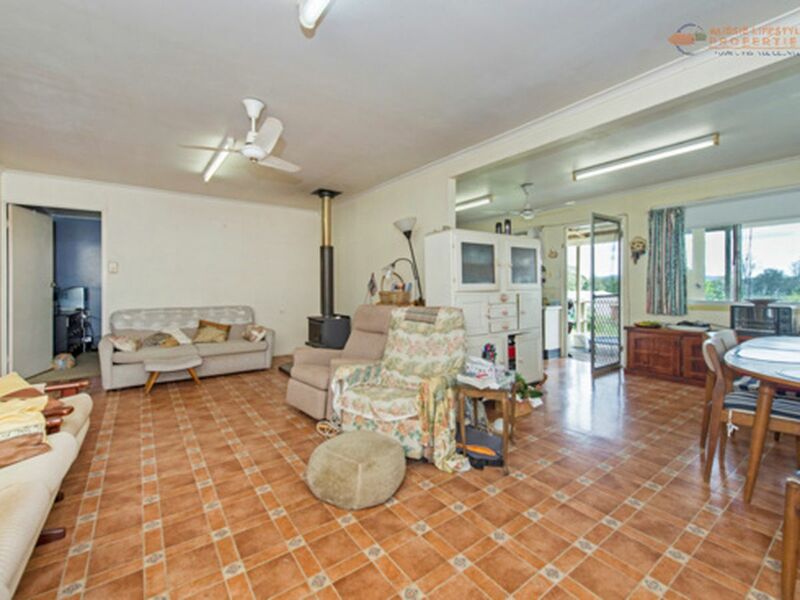 Why not live in the existing house while you build your dream home? 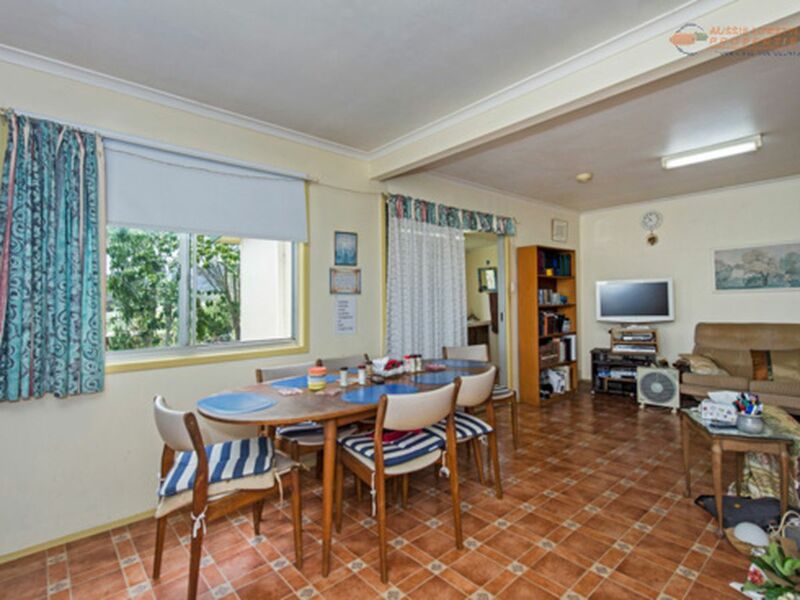 Then renovate the old home as an additional dwelling? 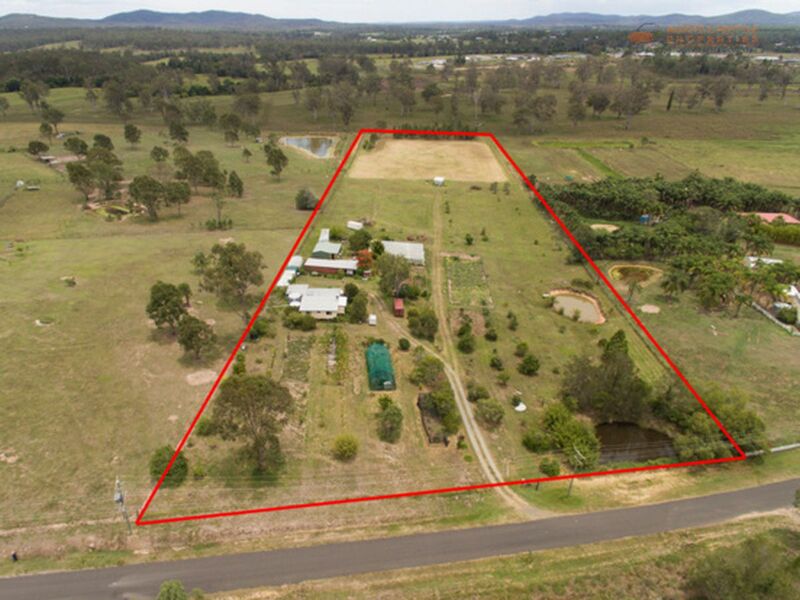 OR demolish all existing infrastructure and create the property of your dreams? 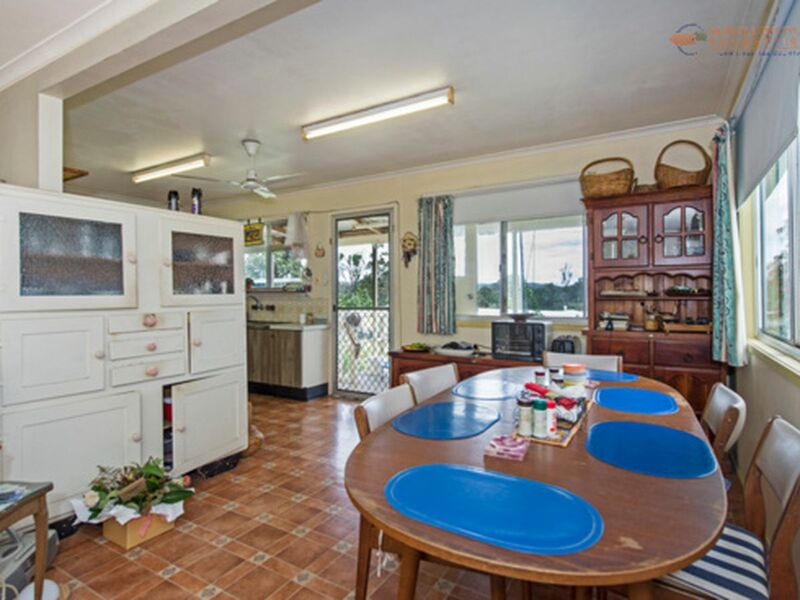 OR simply renovate the existing home. 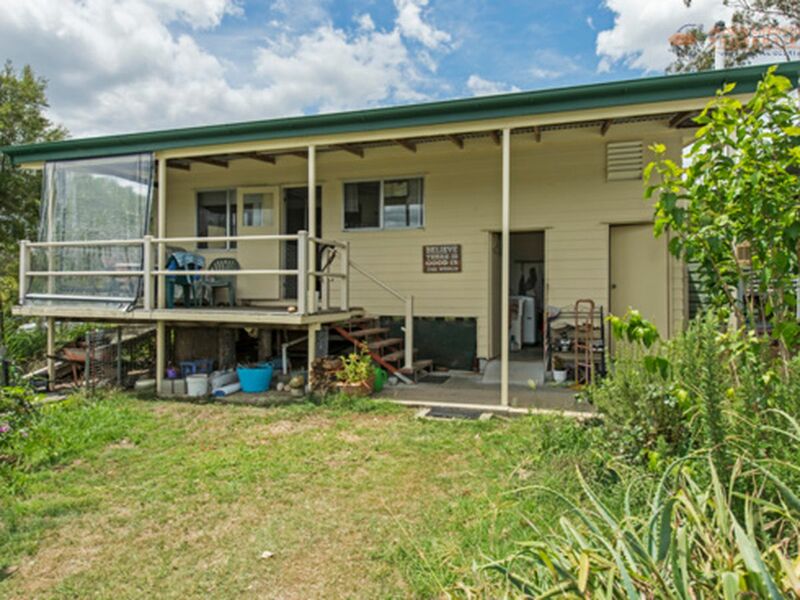 Properties like these don't come up often - the Seller is motivated and prepared to meet the market this will sell quick!